This could add another wrinkle to the game as OU will have an inside source with less than a year removed. After West Virginia and No. 16 Oklahoma complete their game, opposing coaches and players will walk around the field congratulating each other on a good game regardless of the outcome. For many of West Virginia’s offensive linemen, postgame handshakes will mark the first time they speak to former offensive line coach Bill Bedenbaugh since he took the same job at Oklahoma. 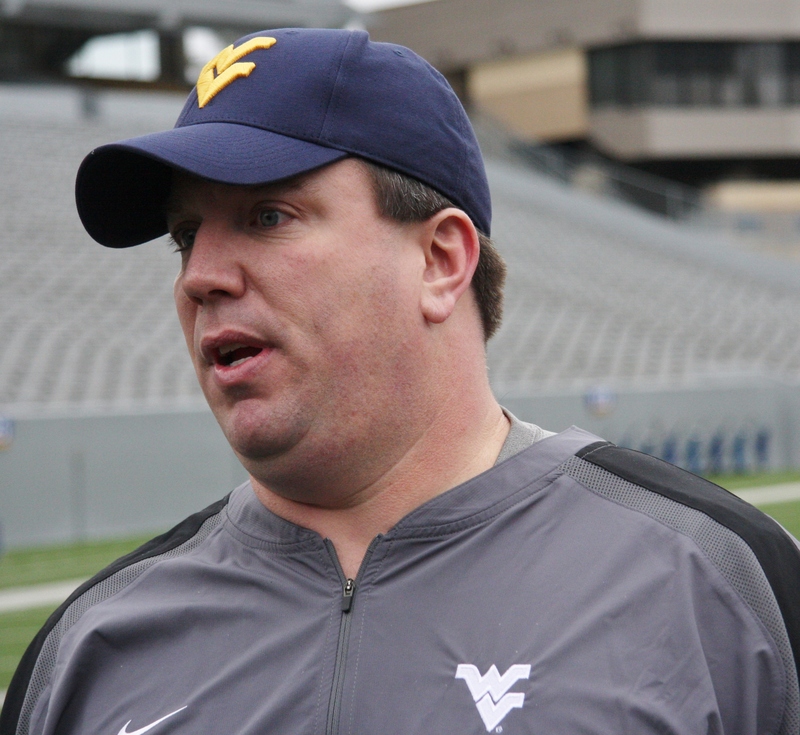 Three of the five starting WVU offensive linemen were recruited by Bedenbaugh. The other two offensive linemen earned starting jobs under the tough-minded position coach. WVU guard Marquis Lucas is one of the three starters who was recruited by Bedenbaugh out of high school. The sophomore learned a lot from the man who brought him to WVU and said he may not be on the field if it wasn’t for learning Bedenbaugh’s mentality. “I’m going to have to say he taught me just to be tough on every play,” Lucas said. “That was something I struggled with my freshman year, and that’s something I have to give him props for.